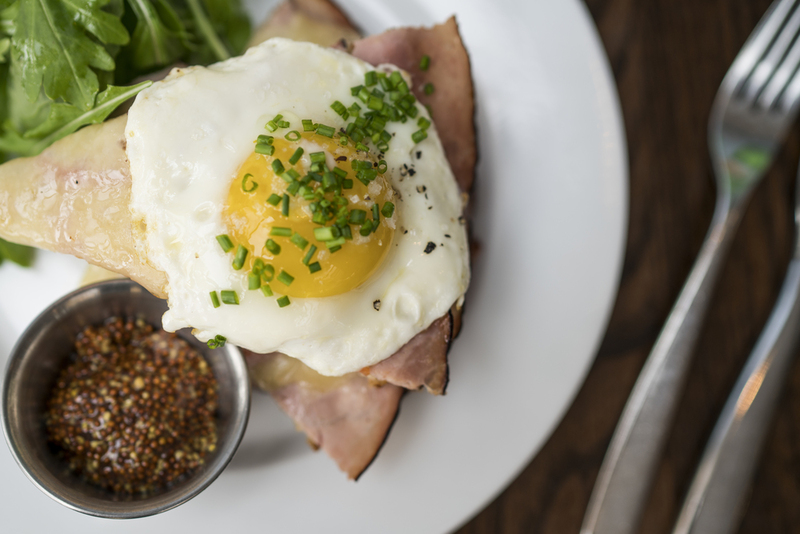 We are serving our everyday menu on Easter as well brunch specials...Strawberry Almond Brioche French Toast and Organic Sunny Side Ups with local asparagus & mushrooms, garlicky yogurt and a mizuna green salad served with our English Muffin. Happy Easter weekend! 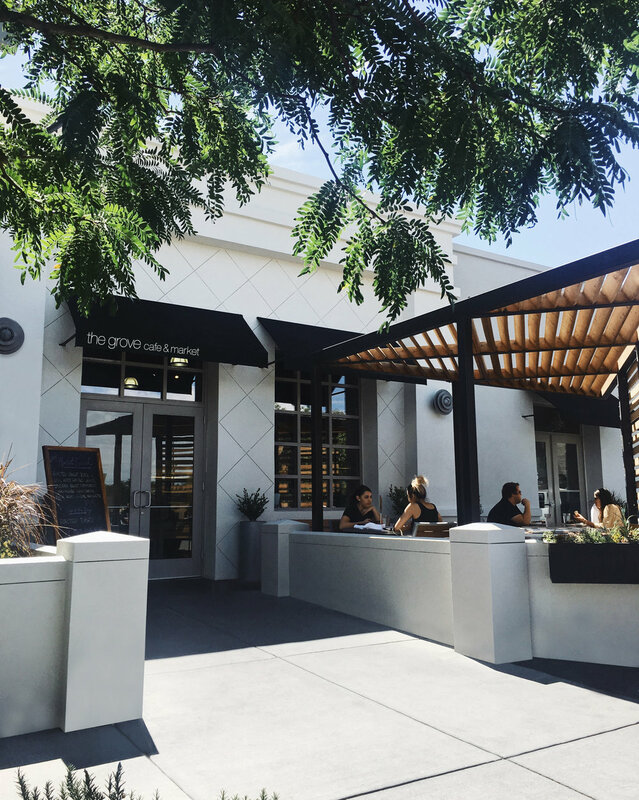 The Grove Cafe & Market opened its doors in June of 2006, in Albuquerque New Mexico’s trendy Edo neighborhood. 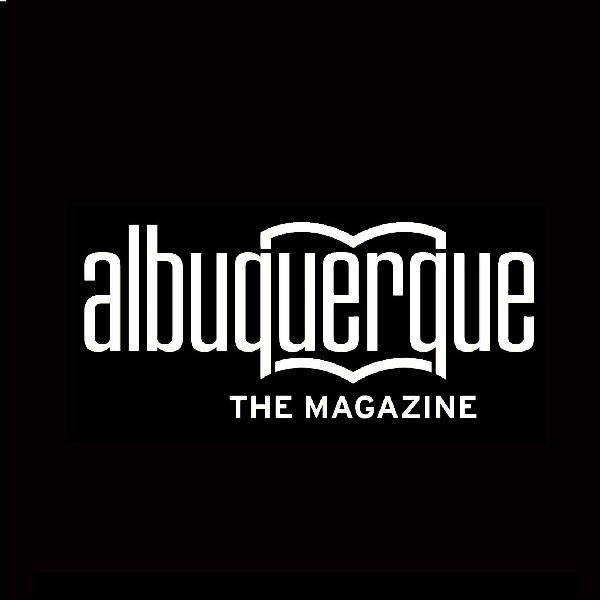 Owned and operated by Jason and Lauren Greene, The Grove quickly became Albuquerque’s favorite breakfast, brunch and lunch cafe serving up the finest local food, in a fun, casual atmosphere. Jason, a New England Culinary Institute alum, worked in kitchens since he was 16 years old, honing his skills in wonderful restaurants around the country. His passion for using the highest quality ingredients and working with local farmers and artisans became the focus of his menu at The Grove. Lauren learned operations and marketing from an earlier hotel career in Las Vegas, NV and Scottsdale, AZ. They had a dream of creating a community gathering spot that integrated the art of hospitality in a fun, bustling, cafe atmosphere, where friends and family come to relax and enjoy good food. Today, The Grove is just that place. With a team of over 30 culinary-minded individuals, The Grove has grown! In addition to daily service, a full Catering menu is offered so you can take The Grove with you to both social and corporate gatherings. Whether it’s Sunday Brunch, your daily coffee, lunch with friends or a catered event, The Grove is here to serve you the best in good food. The Grove believes in supporting local farmers and sustainable agriculture. 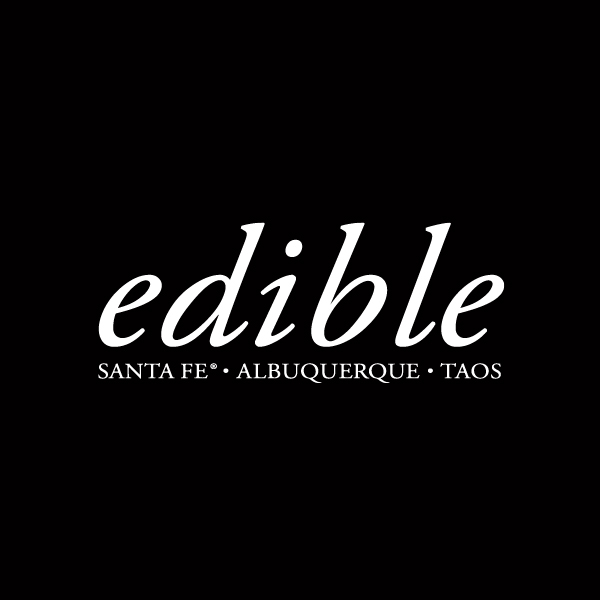 Our food is sourced from growers and producers from Albuquerque and throughout New Mexico, as well as the Southwest region. We use local and organic whenever possible and always the highest quality ingredients available. A shout out to farmers & friends who make it all possible: Silverleaf Farms, Vida Verde Farm, Otter Farm, High Desert, Wagner Farms, ARCA Organics, Red Tractor Farm, Chispas Farm, Old Windmill Dairy, Sage Bakehouse, Fano Bread, Heidi’s Organic Jam, B’s Honey, Tully’s Sausage, Intelligentsia Coffee & Tea, Katz & Company Oil & Vinegar, Benton’s Country Hams, Rancho Gordo Beans, La Quercia Meats. The Grove supports local farmers and sustainable agriculture. We source our food from growers and producers from Albuquerque and throughout New Mexico, as well as the Southwest Region. We use local and organic whenever possible and always the highest quality seasonal ingredients available. 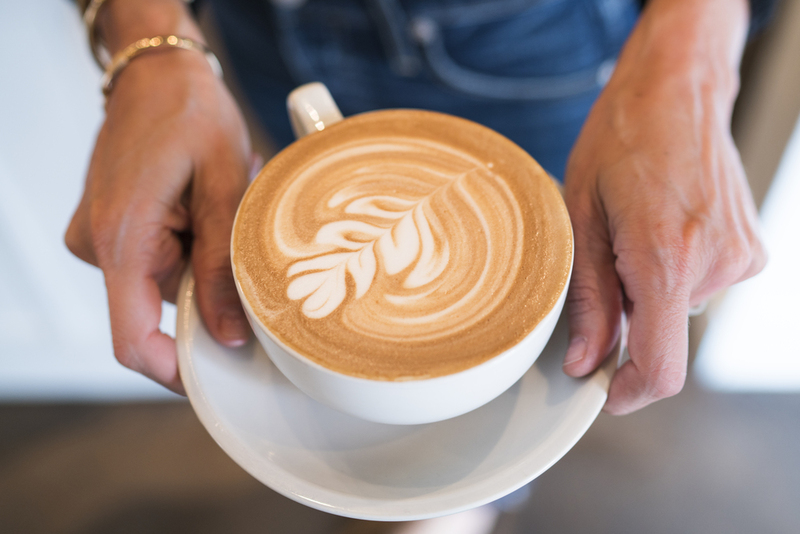 We serve breakfast all day, brunch and lunch, as well as a full line of espresso, coffee and tea, beer, wine and mimosas. Sourcing the finest ingredients from farmers and producers in Albuquerque, throughout New Mexico and the Southwest region, The Grove focuses on beautiful presentation, ready to serve at your event! Our catering menu serves both social and corporate gatherings, with options ranging from classic antipasto platters, artisan cheeses, fresh salads, boxed lunches, pastries and muffins, breakfast burritos and signature sweets by the dozen. Pick – up or *Drop – off Delivery service is available. Our box lunches were created with quality and convenience in mind. 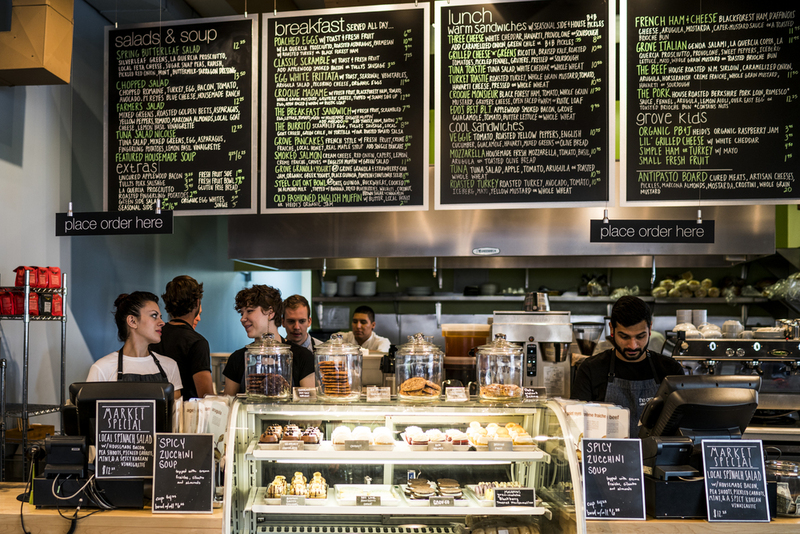 Choose from six different sandwiches, served with our grove kale salad, house pickles and a housemade cookie. 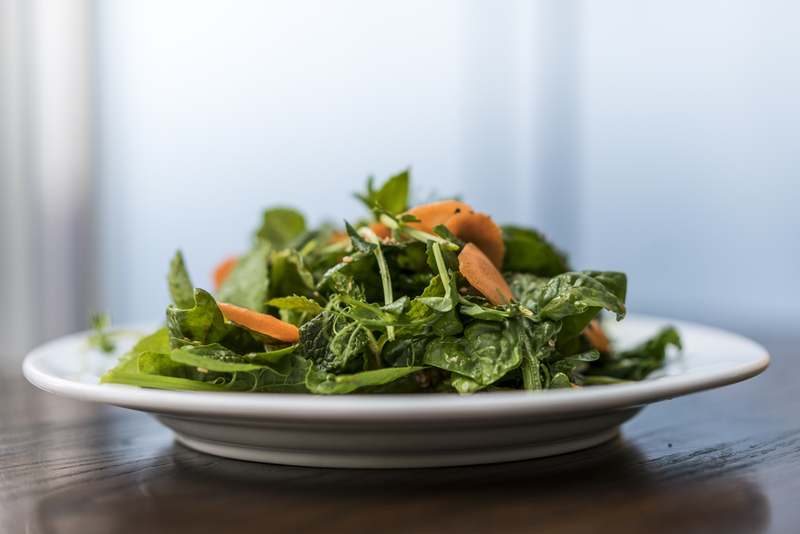 We also offer four types of green box lunches featuring our fresh salads, an herbed roll and a housemade cookie. For simple and convenient ordering, use our Catering Order Form, or call our Catering Specialist to assist you. Arrange for pick-up or drop–off *delivery service. *Delivery service is available for orders of $250 or more. 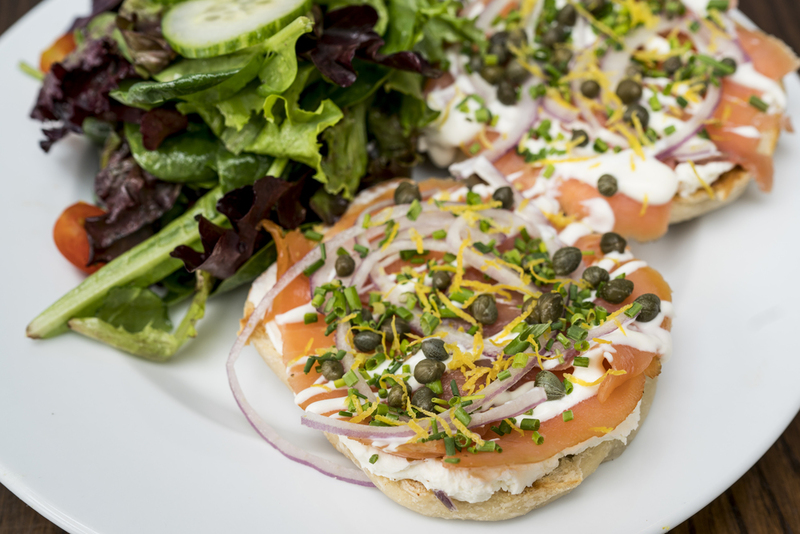 48 hour notice required on all custom hors d’oeuvre, classics and macarons. 24-48 hour notice on all other catering orders. Menu is subject to change due to seasonal availability. Prices are subject to change. Please see our cancellation policy on our Catering Menu. Please note, we are CLOSED on Mondays..
Shop for seasonal gifts, peruse our extensive line of cookbooks and take home fresh baked sweets. Our market features a collection of boutique grocery products, epicurean gifts, fine tabletop ware and an assortment of gourmet chocolates and old-fashioned candy. We select each item seeking out unique, high quality products from around the region and the country. Many of our house favorites can be found in the market, such as Bee House Teapots, Katz Olive Oil and Vinegar, B’s Honey, Heidi’s Organic Jam, Maille Mustard, Jacobsen Salt Co. and Intelligentsia Coffee and Tea. 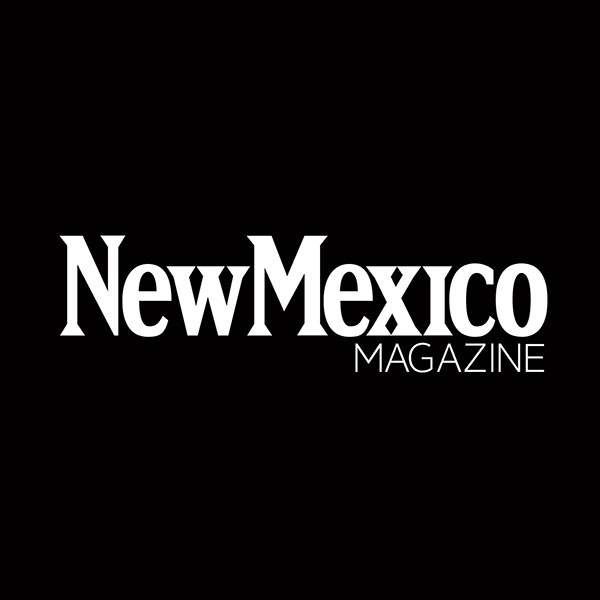 Located East of downtown Albuquerque in EDo, and just one mile from the University of New Mexico, just West of I-25. No Reservations.